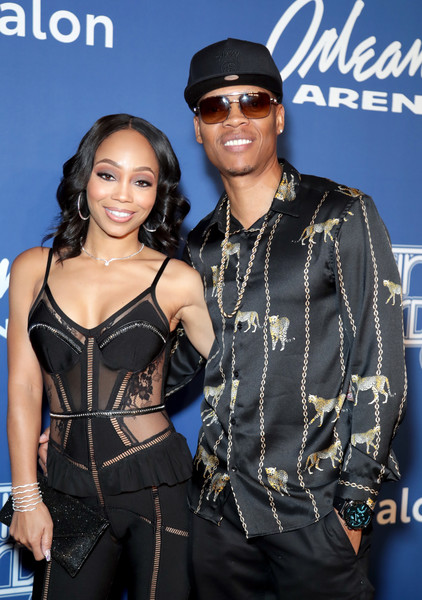 "Real Housewives of Atlanta" newbies Ronnie Devoe and his wife Shamari Devoe reportedly owe the IRS a sh*t ton of money in back taxes. RadarOnline obtained a document from the Federal Tax Lien Department of the Treasury, a tax lien was drawn up for the former New Edition singer five years ago (November 2013) in the amount of $366,786.38. Yikes! The news comes to light after the couple showed off a lavish birthday party they threw for their twin boys' 1st birthday. While they threw the party at their home, they dropped $1,000 for the boys' cakes. Now, they're going to have dig deep to pay Uncle Sam his money. By the way, Shamari is the one with the peach and she's the only one getting a "RHOA" check. We get that sometimes you make more than expected, and owe more than expected. And time can fly by when you're working out the extra payments. Too bad the IRS gives zero f's aout all of that though, especially when you're living it up on reality tv. This isn't the first time Ronnie has face money issues. The singer and his NE bandmates all faced financial woes despite becoming so popular. We hear Ronnie and Shamari are gearing up to release new music together under their moniker, Me & Mari. 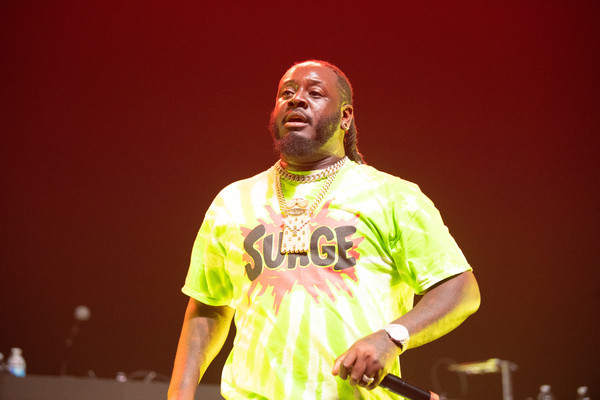 T-Pain has pulled the trigger on a $1 million lawsuit against his former management company, Chase Entertainment Corporation. The reason? The singer (real name Faheem Najm) claims they were taking commissions illegally. And it seems he may have been scammed as the company was not even licensed to be an agent.